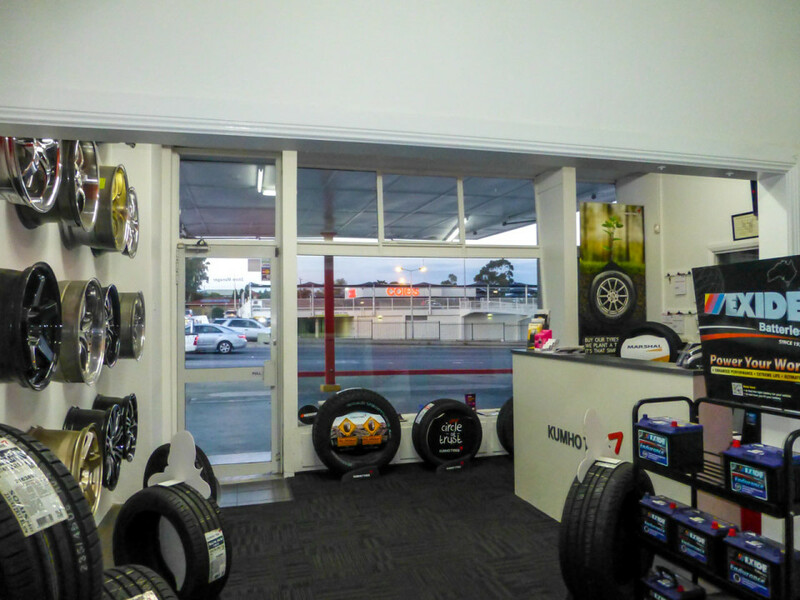 We are a South Australian local family based tyre store with over 48 years of experience in the tyre industry. 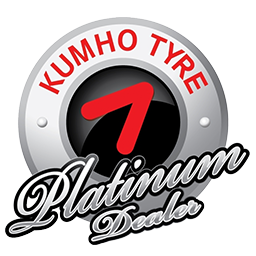 We have aligned ourselves with Kumho Tyres Australia as a Platinum dealer; with a great location in Ridgehaven. 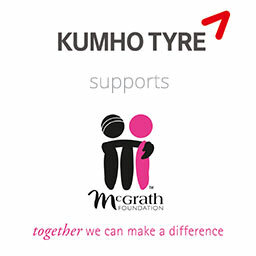 While we are aligned with Kumho Tyres Australia we are still independent which allows us to sell all tyre brands and the right tyre for your car. 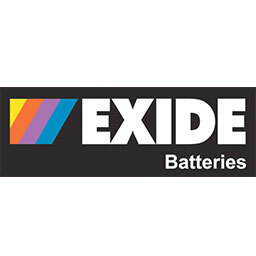 We also specialize in minor car servicing, wheel alignments, front-end work, Batteries and wheel sales. 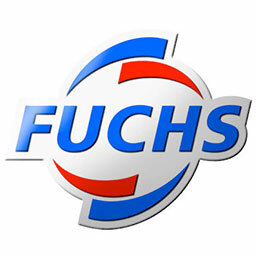 We have a huge range of display wheels from Speedy, CSA, ROH plus many more. 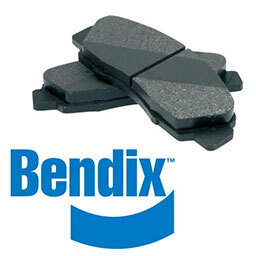 Darryl our wheel specialist has over 48 years of experience in the wheel and tyre industry and the knowledge on what wheels fit your car.